Since 2006, Julie Turner has been the Associate Conductor, Composer in Residence and a Board Member of Music City Bronze, Nashville’s advanced community handbell group under the direction of Principal Conductor and former Handbell Musicians of America (AGEHR) National President, John Pfeiffer. Julie’s also a ringing member of a handbell quartet called MCB-4, which is a sub-group of Music City Bronze. Julie has been the handbell director at her church in Nashville since 1999. She holds a B.A. in Music from Cumberland University and was a contract music engraver for the United Methodist Publishing House for nine years. She has around 40 published handbell arrangements and compositions and was named Composer of the Year in 2009 by Jeffers Handbell Supply. Coppers Classic 2018 features her composition, “Jericho”. Julie and her husband Jim have lived in Nashville since 1986, where they raised their now-grown kids, Dylan and Mallory (who are handbell ringers, of course!). Dylan and his wife Cynthia are both members of the Tennessee National Guard, and Mallory lives in Colorado pursuing her passion for singing and songwriting. Now that they’re empty-nesters, Julie and Jim shower affection on their two very spoiled cats, Ivy and Cosima. Martha Lynn Thompson, Queen of (Outstanding) Transcriptions! 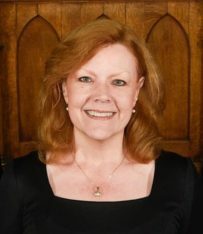 Martha Lynn Thompson was the Organist and Associate Director of Music at St. James United Methodist Church in Little Rock, Arkansas, from 1969 until her retirement in July 2002 when she was made Organist Emeritus. Together with her husband, Feilx, they directed the handbell program which grew to include 13 bell choirs! 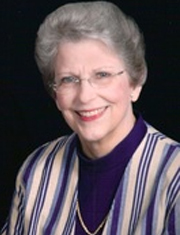 Martha Lynn is a 1962 graduate of Henderson State University and, in recognition of her outstanding career achievements, in 2011 she received the Distinguished Alumni Award, the highest honor the University bestows. In 1989 she was elected American Guild of English Handbell Ringers National Secretary and for two years served on its Board of Directors. 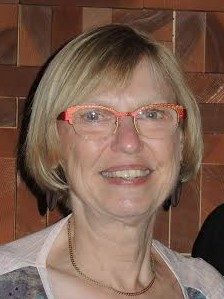 In 1995 she was given the status of Master Instructor of Handbell Notation, and in 2001 she was made an Honorary Life Member – the highest honor bestowed by the Guild. 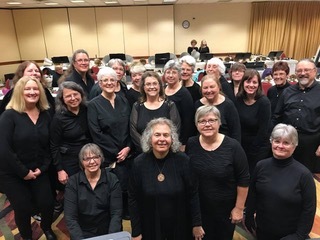 Martha Lynn has many published arrangements and transcriptions that range from music for the beginning bell choir to music for the most advanced choirs. Coppers Classic is delighted to include Martha Lynn’s arrangement of the Leroy Anderson classic, Sleigh Ride in our 2018 repertoire. New Music Feels Like a Birthday Present! There is an inner buzz of excitement when beginning a new piece of music. It is all at once discovery of a new sound world, the challenge of what surprises does my part hold and the unmatched thrill of being a part of a group to make musical magic. We’ve just posted the wonderful repertoire for Coppers Classic 2018. It is a combination of favorites from handbells “ancient” past—the 1990’s—and a couple pieces whose e-ink is still drying on th e page. We have music for Christmas, a bit of jazz, spirituals, compositions by composers from Canada, Hong Kong and Japan and good old rock ‘n’ roll. There are tricky treble passages, battery-wonderful and happy-big-bass pieces. No matter where in the choir you ring, you’ll learn, you’ll work hard, you’ll grow as a handbell musician and you will leave with a deep sense of personal accomplishment. Looking forward to making music with you in October. All By Myself! How do I practice? 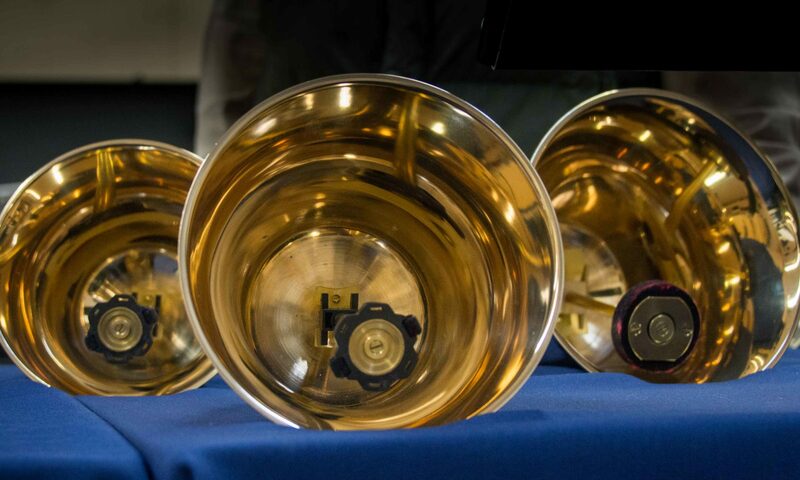 Handbell musicians face a special conundrum when it comes to personal practice. Few of us own our own bells and it’s a challenge to go to where our bells our stored, haul out tables and foam and practice our 2 notes for a few hours. Hmmm . . . how do we make this exciting and sufficiently compelling to look at our score between rehearsals? Understanding My Part. 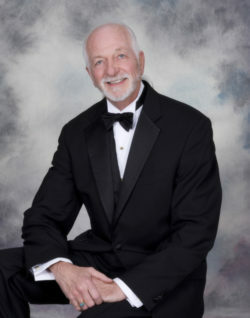 Carlos Avila, a very accomplished professional percussionist, said “I’m a better musician because I play handbells”. How true! If we erase everything except your part . . . OMG, every composition becomes a level 18 piece! If we take the time to look at rhythmic complexity on our own between rehearsals, we build confidence. Score marking. There’s a false sense that only rank beginners mark their score. This couldn’t be farther from the truth. The best handbell musicians mark their score so they are ready for challenges. In the beginning it might be crucial to mark every time a bell is exchanged, but even advanced musicians mark so that they will successfully ring smoothly. One of the greatest tools for building personal success is a pencil. Listening. We are more than 2-note musicians. We are artists who are fitting into the larger who of the handbell orchestra in order to create a soaringly glorious moment of music. If the music is in our mind, it is easier to know how to fit into the whole. And, (this one is a biggie for your director) your confidence in looking up will increase many times over. Patience. Most of us work hardest when we believe we are trusted and valued. Those who practice are always in that category. Be patient with difficult passages. Slow down and figure out what is daunting and how to solve those issues and then work through slowly enough to succeed. When frustration rises, walk away. When we return to a challenge with fresh eyes, more things are possible. Great music making, like fine wine, takes time. 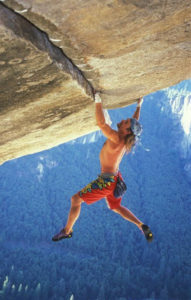 Give the tough parts your devotion every day with care and commitment. You will get where you are going if you go there with patience. 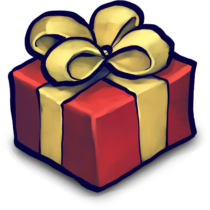 Coppers Classic will offer a community email digest so you can work on setting up local practice sessions. That will help so that you won’t necessarily always need to practice “all by yourself”, but know that you can. By the way, “All By Myself” is a song. I thought you might enjoy this rendition by 17 year old pianist Emily Bear combining Rachmaninoff with the song. https://www.youtube.com/watch?v=brVZBnIuXTY. Coppers Classic is proud to be composed of members of Handbell Musicians of America. Did you know that when you invite a colleague to join and they mention your name in their registration, you get $5 in “handbell bucks”?! That’s right. Every time your name gets mentioned, $5 is added to your account. You can use those bucks to reduce your costs for things like your membership renewal or National Seminar or other National events. Pretty wonderful.